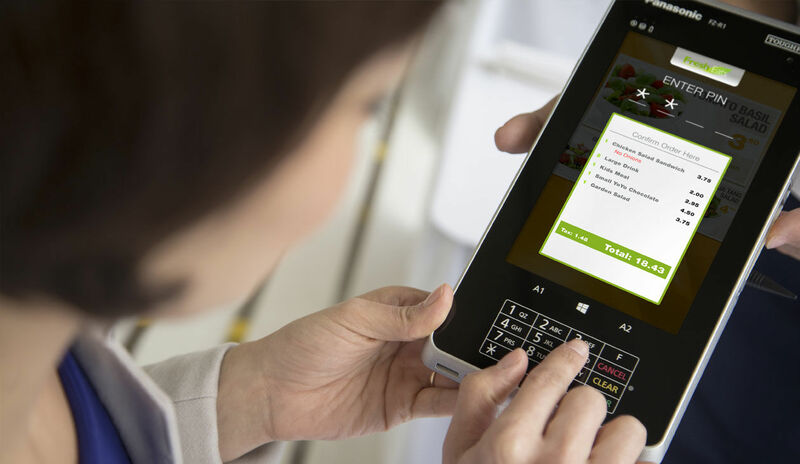 Our connected restaurant solutions can move people through lines faster, get the right information in front of customers at the right time and improve operations in countless other ways. 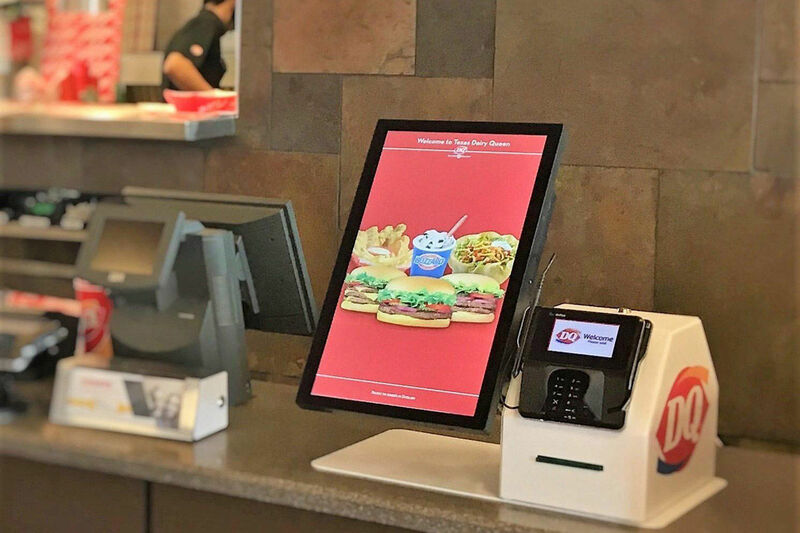 After 35 years, our POS systems continue to set the standard for modular, efficient design, but that’s just the start. Built for anything demanding environments can dish out, our rugged mobile POS devices open new line-busting opportunities. 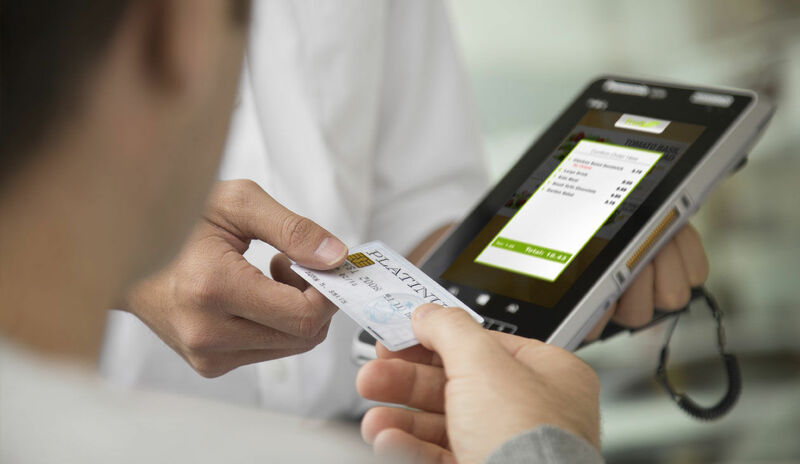 Let customers have it their way – at the kiosk, counter, drive-thru, curbside, table and more. Count on us, your strategic partner, to help you multiply your points of sale and accommodate today’s multiple payment methods. Link all of these components with Panasonic software solutions. Software is what helps your hardware reach its full potential and our hardware agnostic software is one solution to this variable. Coolers, designed with an eye toward efficiency, with the ability to meet all of your food service needs.